Millions of disabled people count on taxis to get around, especially when they need to get to and from important appointments. 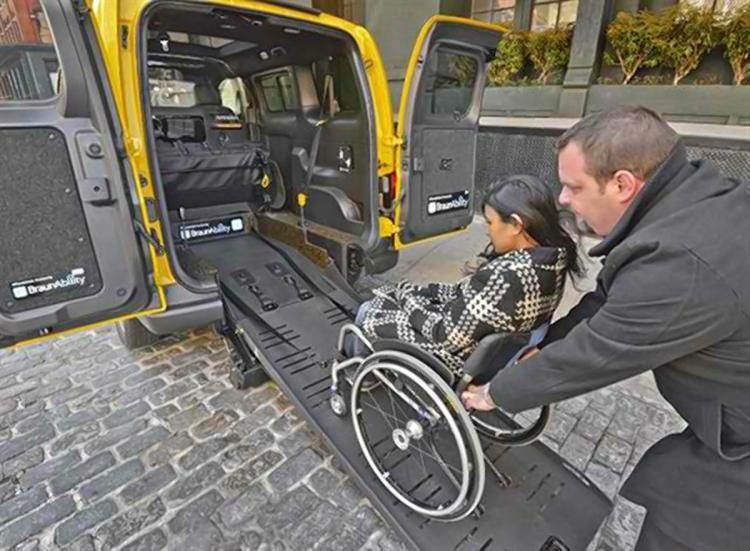 Unfortunately, finding a driver and vehicle that can accommodate wheelchairs or other special requirements hasn’t always been easy… until now. That’s because the E-HAIL app now allows users to specify disabled-friendly drivers and vehicles, making it easier for anyone – including disabled veterans, senior citizens, and those who may be uncomfortable in normal cabs – to get around. The E-HAIL mobile app is the first service of its kind to offer this functionality. That’s particularly important in 2016 and beyond, given that disabled individuals are unable to specify these options using Uber or Lyft. Now, they can enjoy the same comfort and convenience every taxi passenger deserves without having to take unnecessary steps.